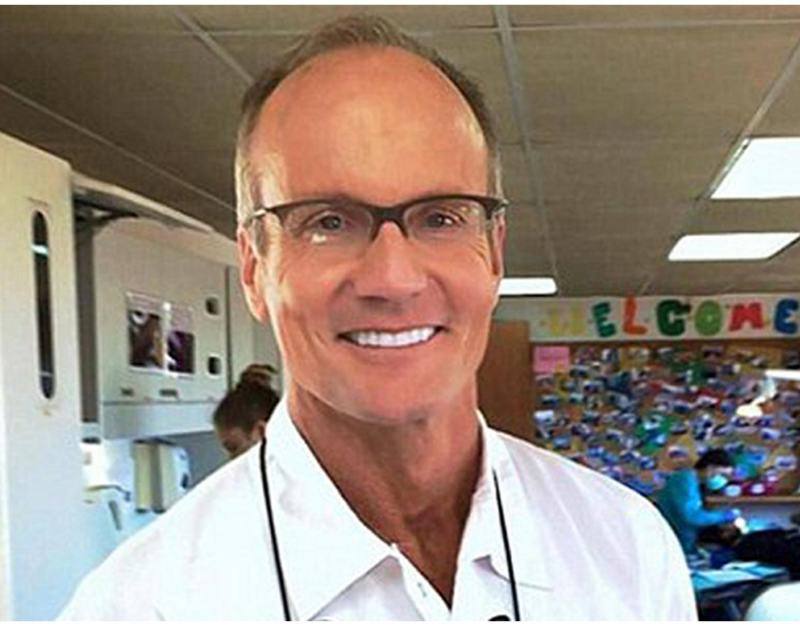 Walter Palmer, the dentist who murdered a popular celebrity lion named Cecil from South Africa had the audacity to say to the press recently that he would never have killed Cecil if he knew Cecil was a celebrity lion. His toxic statement reflects Palmer’s superficiality and lack of humanity. it doesn’t matter if Cecil was a beloved Celebrity lion or an average lion roaming about. What matters was that a lion was murdered for no reason at all. The lion was murdered so that Water Palmer could feel powerful and macho in that he killed a wild beast. Well maybe if Palmer didn’t murder an innocent animal in the helpless animal’s own habitat minding his own business then he wouldn’t have to worry about his innocent wife Tonette pictured on the left and his daughter Natalie Palmer-Botes pictured on the right being subjected to the same abuse that he subjected the lion. The animal was threatened and murdered and now he is experiencing karma- what it feels like for innocent people to be threatened and their lives being in danger. The doctor is going back to work as though nothing has happened he says that his patients need hima nd are glad he is back. What kind of patient’s are these? Personally, I could never look at my dentist, let alone having him treat me as a patients if I learned he was involved in lion murdering. Are Kentucky Clerk Kim Davis and Stewardess Charee Stanley Looking for their 15 Minutes of Fame? Did Kavanaugh Lie About Definition of Boofing, Golden Triangle, FFFFF, and Renate Alumnus?